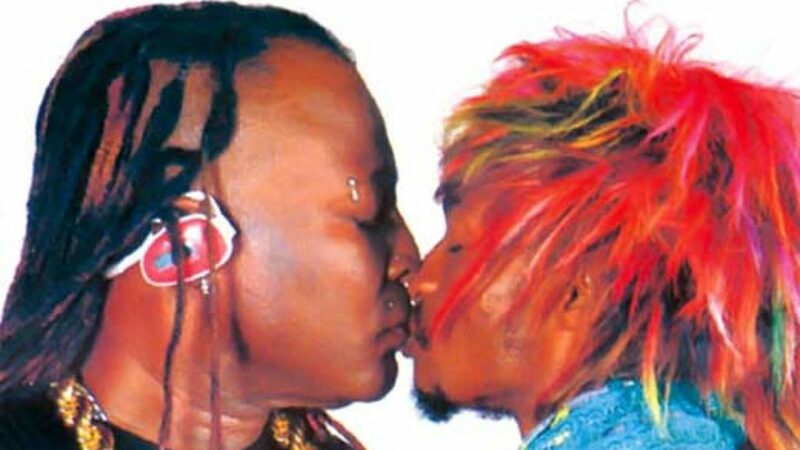 Recall that five years ago, Denrele and Charly Boy were in the news for a picture which surfaced and went viral of him and fellow controversial musician Charly Boy kissing on the lips. All this fuelled rumours that the eccentric personality was gay. Denrele Edun, is known for his eccentricities and constantly rocks female outfits and accessories. Although many find it hard to come to terms with his diversity in fashion, there are others who admire him for his lively countenance. Even though his sexuality has been questioned on several occasions, Edun has continued to be himself.